Your chance to own an official Ugly Ship, it’s for sale, click on the pic. Thanks to Øystein for spotting & reporting it. Build : ?? 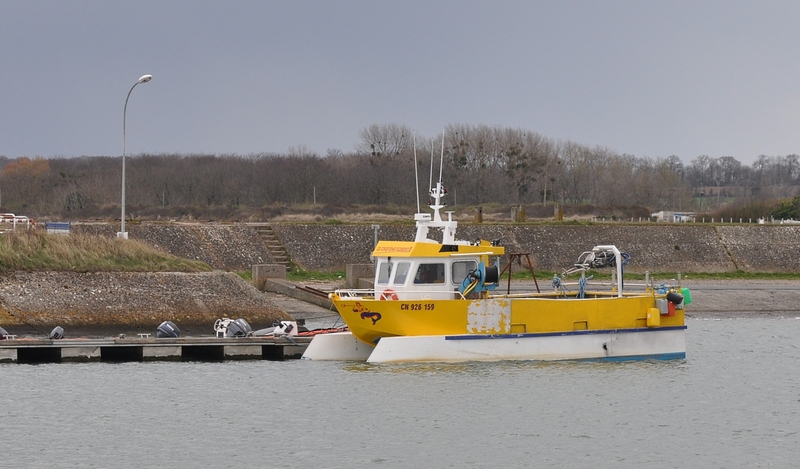 by Chantiers Richard – Courseulles, Normandy in France, nr ? ?